Using semiotic theory, a visual matrix and a generated word list...create a visual language system that promotes a museum exhibit targeted to a specific audience. 1. choose an object/audience. 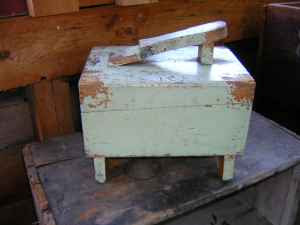 imagery will be based on a (recognizable, complete) object from a junkshop, antique store, grandma's attic, goodwill, etc. that you bring in to class. an audience will be chosen to communicate to--some group that would use the object on a regular basis or be interested in it in some capacity. SO... after exploring a local antique shop, I found an object that really interested me. 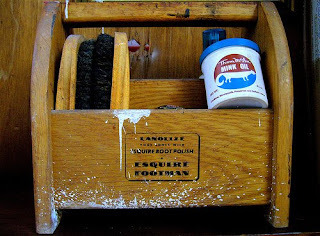 It is an old wooden shoe shining kit. It is a handheld tray that doubles as a foot rest for the shoe that is being shined. Here is a picture of the actual object I will be using. 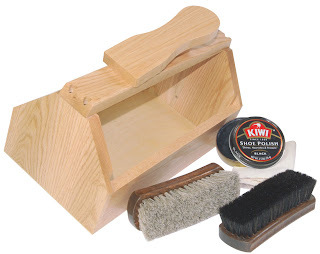 Considering this is an object that represents the occupation of shoe shining, I would say that my target audience would be the lowest working class, mostly comprised of homeless African Americans. 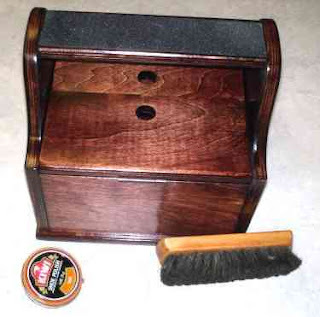 Being a shoeshiner is a profession in which a person polishes shoes with shoe polish. 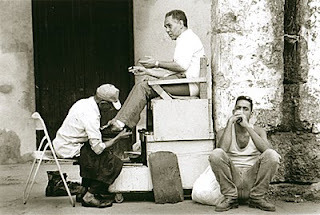 They are often known as shoeshine boys because the job is traditionally that of a male child. While the role is deprecated in much of Western civilization there are children that earn an important wage for their family in many countries throughout the world. In Afghanistan some children will work after school and can earn 100 afghanis (around £1) each day. 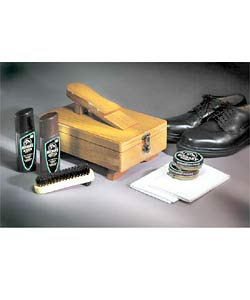 Many well-known and high profile people started their working life as shoeshiners, including singers and presidents. 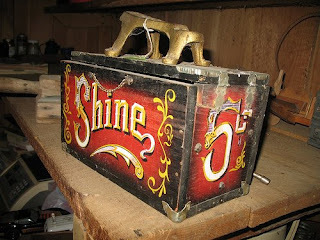 Shining shoes was a respectable urban living in the past and gave many successful business types their first foot hold on the corporate ladder.Before the Depression, no bustling city street in the US was complete without fleets of shoe shine boys armed with their homemade wooden shoeshine box, cheap black and brown shoe polish and old cotton rags, all in an eternal quest for nickels and dimes. 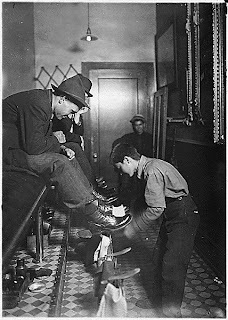 Shoe Shinning parlors were commonplace in CBDs all over North America, opened for business from early in the morning until very late at night. After the Second World War the enterprising business went into steep decline but personned, shoe-shine stations can still be found in main airports and big city underground garages etc. 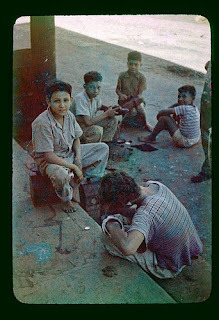 Shoe shine boys still operate in many parts of the world including South America, Africa, India and other parts of Asia. Many street children use shoeshining as their only means of income but care is always required because some are petty criminals in disguise. Many of the street urchin shoe shine boys are pray to extortion and need to bribe officials to keep access to prime spots. Railways tender different stretches to shoe shine agencies who then supply “official shoe shiners. ” They may be charged extra day rent by the Railway and need to pay for the privilege of working as an agency shoe shine boy. Many take loans from moneylenders to pay contractors and become desperate to work. 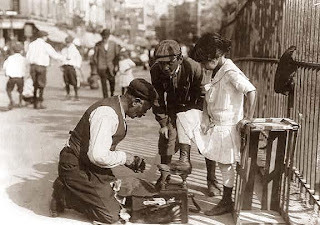 Shoe shining has become a modern metaphor for ‘rags to riches’ and is featured in popular culture from around the world. 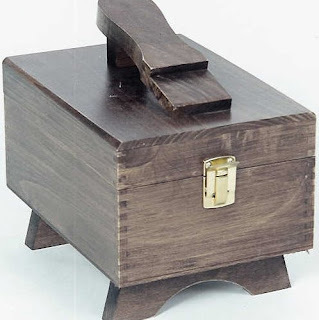 My audience is interested in this object because for many, it was their tool to make money. 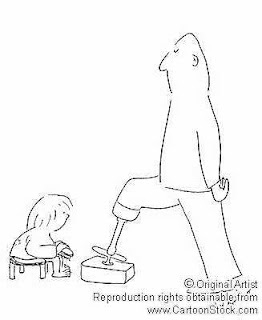 Shoe shining was their only form of income and it was their career. 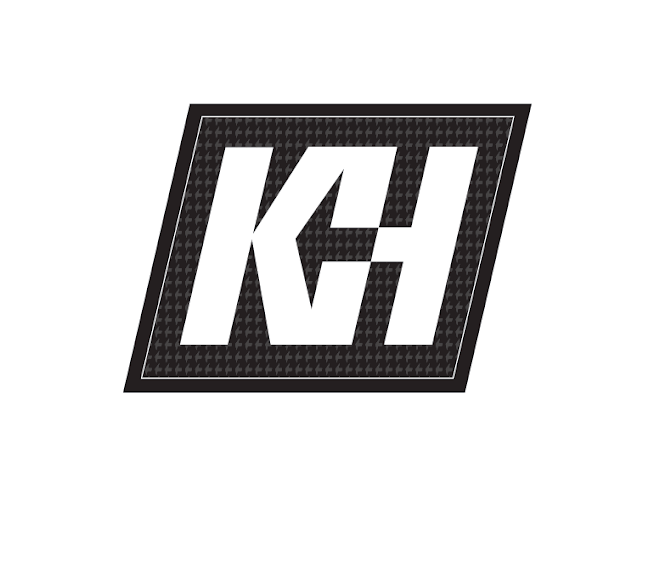 This object is not as commonly used in the US anymore because of the fact that shoe companies have changed the way we slip-n-slide in and out of the sports footwear. 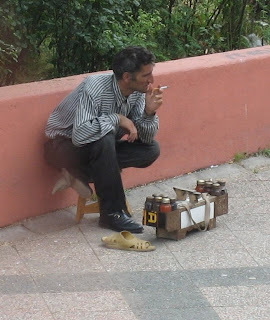 Shoes that need to be polished are rare on the streets these days. This object represents poverty, hard work, masculinity, and lower class. Additional Images I found relating to my object that may be helpful.